The 2019 Grammy Awards are gearing up to showcase an unforgettable night of performances. On Thursday, Jan. 17, 2019, the Recording Academy announced who would be taking the stage next month on music's biggest night, E! News reports. 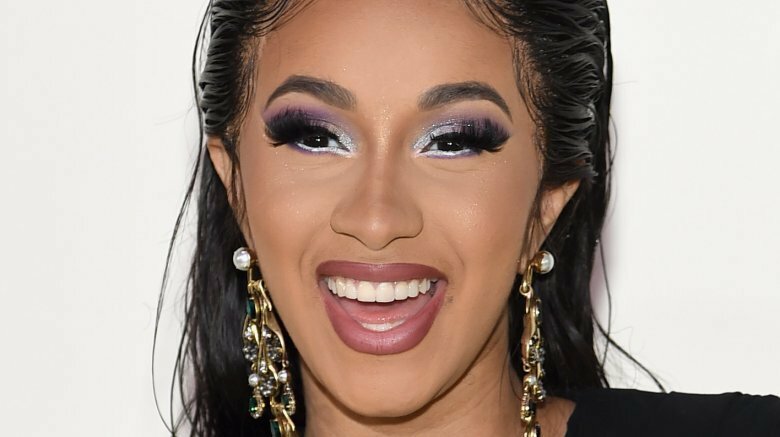 Rapper Cardi B, who readers may remember performed alongside Bruno Mars during last year's ceremony, is set to return this year. Meanwhile, the likes of Camila Cabello and Shawn Mendes will be making their performance debuts on the Grammy stage. Other popular artists filling out this already impressive line-up include Janelle Monáe, Post Malone, Dan + Shay, and Kacey Musgraves. As Nicki Swift previously reported, the nominations for the 2019 Grammys were announced in early December 2018. With rapper Kendrick Lamar leading the pack with eight nominations, Drake followed closely behind with seven, while Cardi B and Childish Gambino tied with five nods each. Serving as the award show's host will be singer-songwriter Alicia Keys. A 15-time Grammy winner in her own right, the "Fallin'" hitmaker will notably follow in the footsteps of two-time host and comedian James Corden. "I know what it feels like to be on that stage, and I'm going to bring that vibe and energy," Keys, 37, released in a statement to E! News earlier this week. "I'm so excited to be the master of ceremonies on the biggest night in music and celebrate the creativity, power and magic. I'm especially excited for all the incredible women nominated this year! It's going UP on Feb. 10!" At the time of the announcement, Keys also told Entertainment Tonight, "I am thrilled! It's a little bit of a second home to me. And I feel so blessed to be able to be coming now, just in support of so many amazing people that are honored."